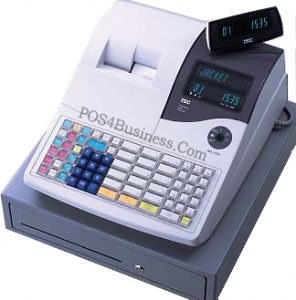 The new standalone MA-1535 electronic cash register from TOSHIBA TEC is highly sophisticated yet affordable and easy to operate. This new ECR will enable retail storeowners to further improve quality of service and increase profitability. 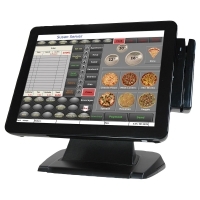 The affordability of the MA-1535 makes it ideal for users who want to achieve such goals by significantly reducing processing time at checkout, ensuring consistency and accuracy of item registration, transaction handling and eliminating the risk of cashier errors.